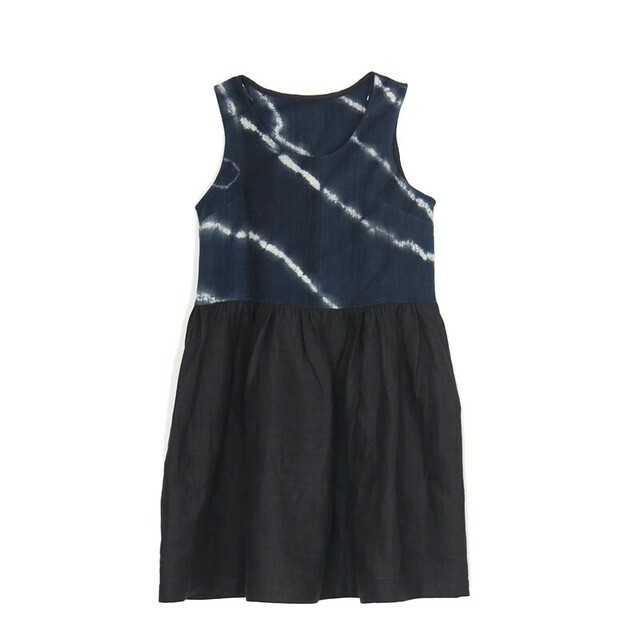 A new dress to start off the week: the Indigo Mudcloth dress is in the shop now. Top the dress is a thick and soft hand dyed mudcloth fabric, bottom skirt is a black linen. I only have enough fabric to make a few of these dresses. They are made to order and should take about a week to a week and half to ship out. Have a nice Monday, and those on the east coast, stay dry!